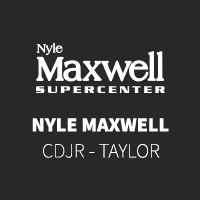 If you’ve been looking for a capable heavy duty pickup truck in Cameron, you may have narrowed down your search to the Ram 2500 and Ford F-250. 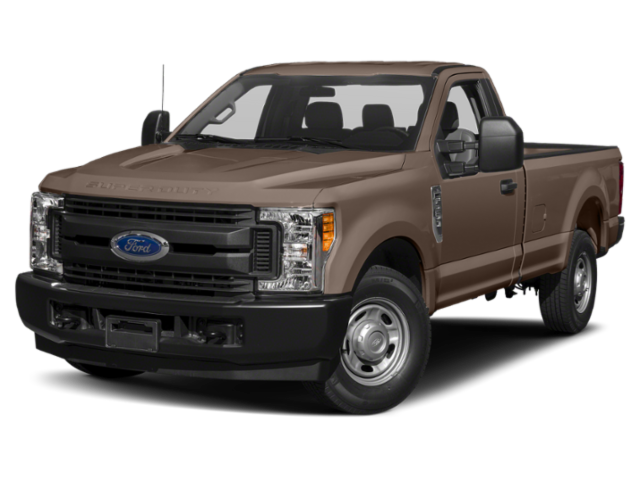 When comparing whether the Ford F-250 or Ram 2500 is best for you, you’ll discover that the 2019 Ram 2500 provides drivers with more available V6 horsepower, interior features, and class-exclusive suspension systems. The RAM 2500 has a standard six-speaker sound system, while the F-250 only includes four speakers. The RamBox Cargo Management System allows for storage in the bed rails of the truck, but it’s an option that’s not available in the F-250. 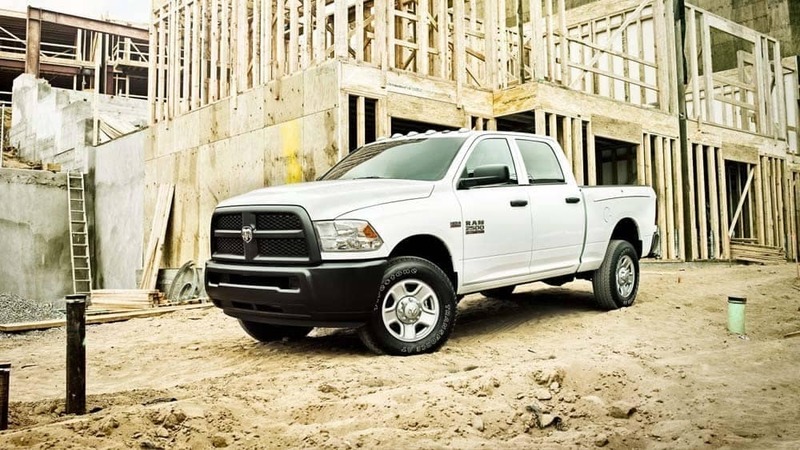 The class-exclusive available rear auto-leveling air suspension helps the RAM 2500 over rough terrain. The standard five-link coil rear suspension is a class-exclusive as well, offering a smooth ride through Georgetown streets. 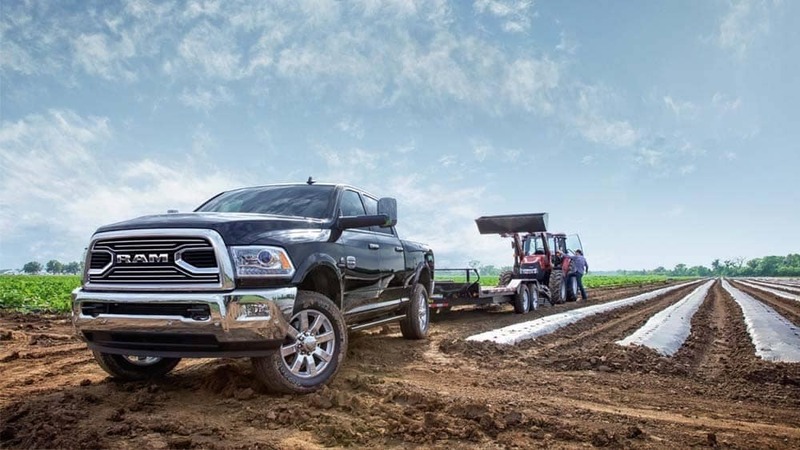 Located just a short drive from College Station, we offer a range of new RAM 2500 options in our online inventory. 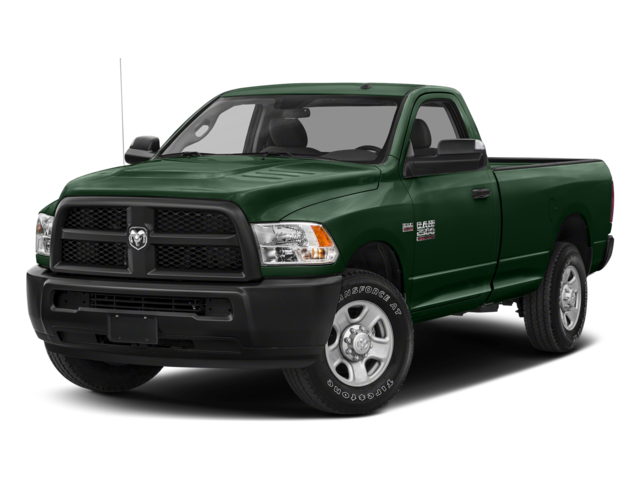 Contact us to set up a test drive so you can experience all this ram truck has to offer in person.